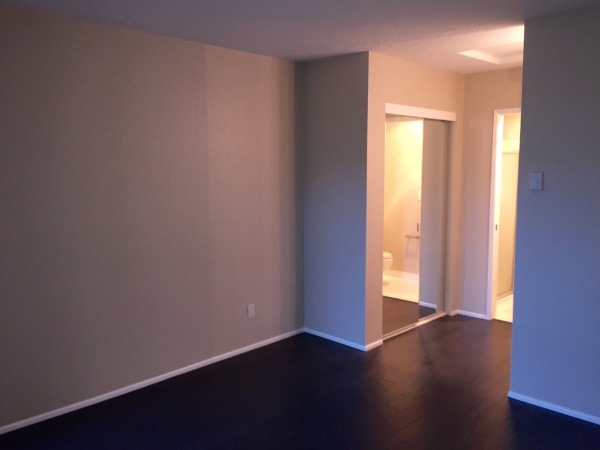 Beautiful Two Bedroom Condo in Mt. Park! 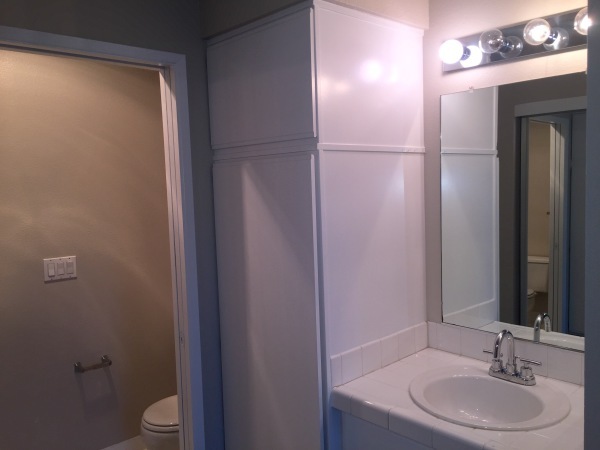 Conveniently located condo in the heart of Lake Oswego's Mountain Park neighborhood. This second floor two bedroom, two bath condo features vaulted ceilings, a wood burning fireplace and wood floors throughout! The light and bright kitchen features a dishwasher, glass top electric range, new microwave/ venthood and stainless fridge. The entire unit has been freshly repainted! There are two balcony's, one off the master suite and one off the dining area. The laundry room in this unit has a full size washer and dryer. There is a seasonal pool in the complex and Mt. Park Rec center privileges. The newly remodeled rec center boasts an aquatic and fitness center, youth programs, special events and tennis courts. There are miles of walking trials throughout Mt. Park to explore. Easy access to I-5 and 217 and many shops and restaurants close by. No pets please.